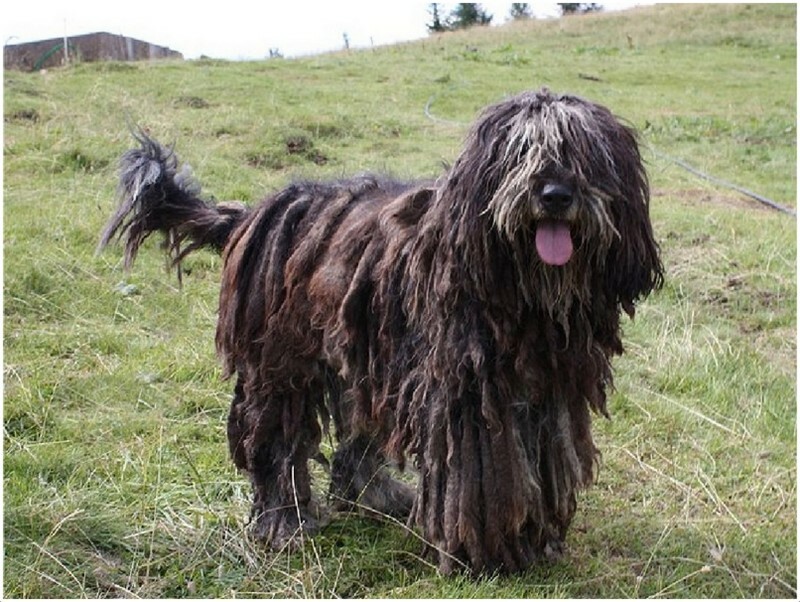 The Bergamasco is a dog with a very unique appearance due to its thick matted coat. 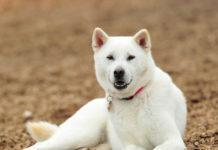 Many people may mistake it to be an imposing, hostile dog but it is actually very friendly and always eager to please. 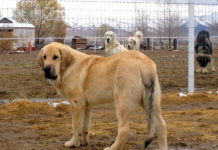 It is basically a herding dog and is used to working on farms to herd sheep and cattle. 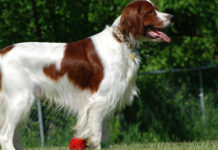 It is also one of the most patient breeds of dogs. 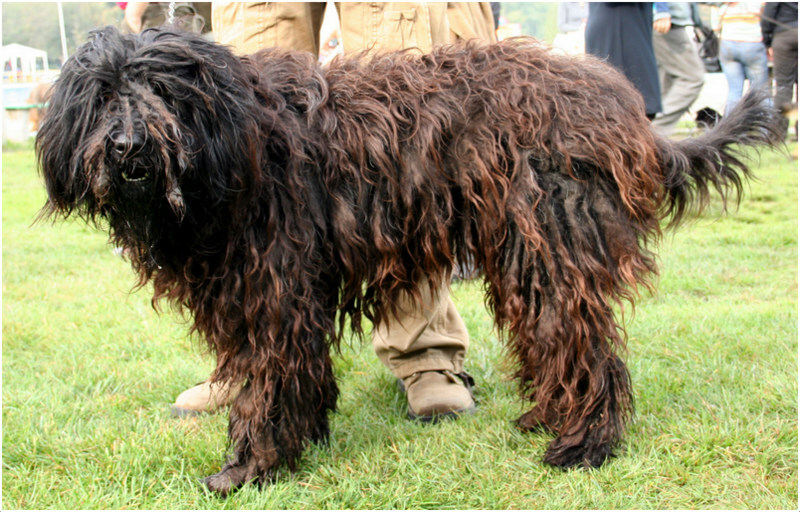 History – Bergamasco was a breed of dogs which basically originated in central Asia, more specifically in Russia and were brought over to European lands when sheep and other livestock was sold from Asia to Europe. 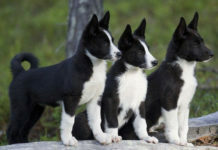 They were bred as herding dogs but were actually quite versatile and could also be great watch dogs and scent dogs. They were more commonly found in the Po basin of Piedmont and Lombardy regions of Italy where sheep herding is a common farming exercise. 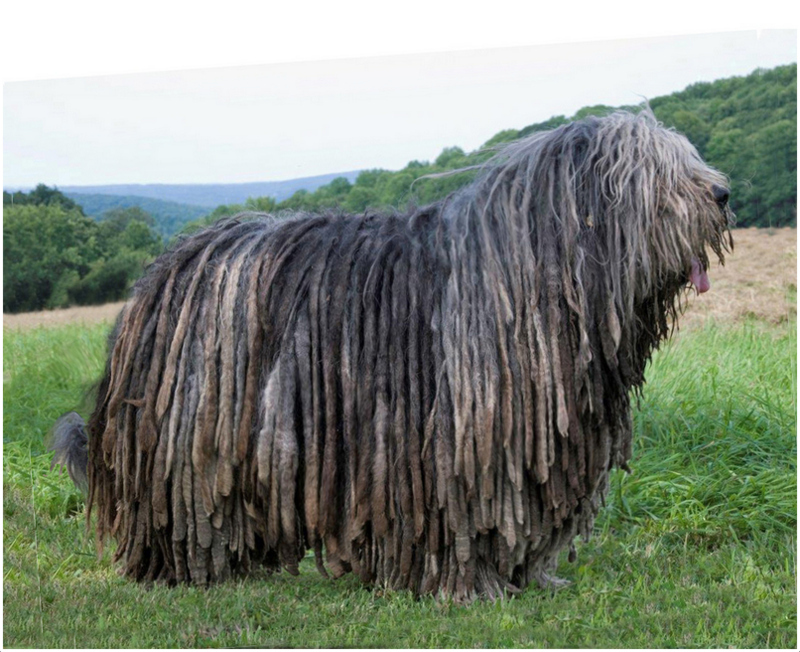 Health – The Bergamasco Sheepdog is a healthy breed of dogs with generally no genetic diseases and have also not been found to be prone to diseases of any particular body part. 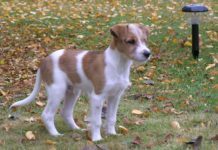 Personality – This dog is one of the most patient and attentive breeds of dogs. It does not get excited over small things and is very rarely aggressive. It also stays extremely alert and will be following the movements around even with half closed eyes. 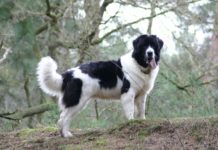 It is an intelligent dog which knows how to control large herds of sheep and is very protective towards the herd it is guarding as well as its owners. 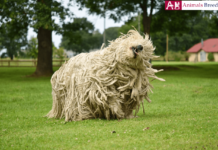 Activity Requirements – Bergamasco require a certain amount of daily activity since they are farm dogs and are used to having large patches of land to run about in all through the day. 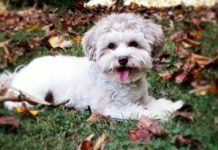 However, their level of energy is not extremely high and they can even give themselves enough exercise on their own as long as they have a yard to play in. 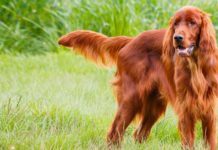 A long daily walk is essential to keep this dog healthy. 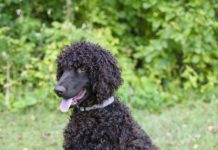 Trainability – They are extremely trainable as they are intelligent, quick to understand orders and are obedient and eager to please their owners. They make superb cattle and sheep herders. 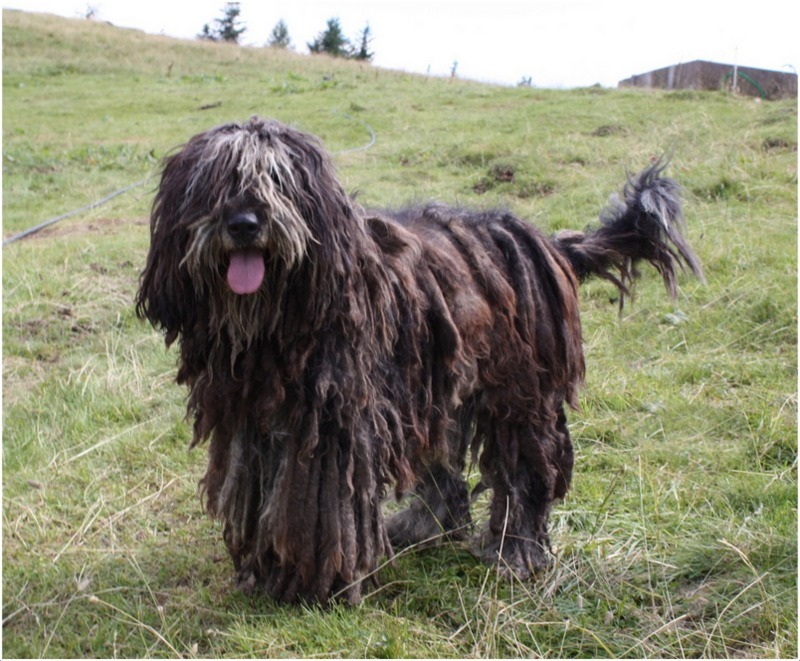 Behavioural Traits – The Bergamasco usually displays a quiet, patient demeanour while at the same time exuding confidence and courage which works best for effectively herding the livestock. He is also very attentive and alert about each and everything that goes on around him. He is very protective and affectionate towards humans, especially small kids and not just plays with them but forms a bond of friendship with them. 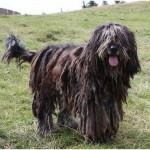 Appearance – The Bergamasco is a medium sized dog with a square body and a very dense, long and abundant coat. 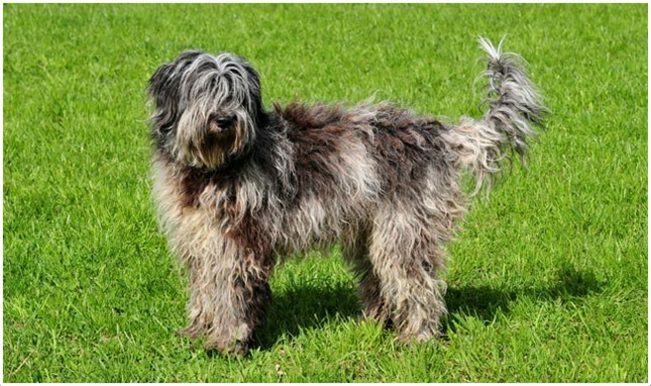 It is this thick coat which gives him a truly unique appearance different from any other breed of dog. This heavy coat protects the dog from the severely cold climate. The dense matted hair even fall like a curtain over his eyes which serve the purpose of shading his eyes from the bright sunlight reflected from the snow on the mountains. 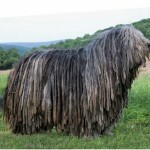 Size and Weight – A Bergamasco Sheepdog weighs roughly around 25-35 kgs and its height varies from 54-62 cms. The height and length of the body are almost same, giving it a square look. 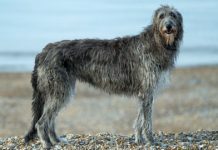 Coat and Colour – The colour of the coat varies from shades of grey to black to even a mixture of black and brown or fawn. 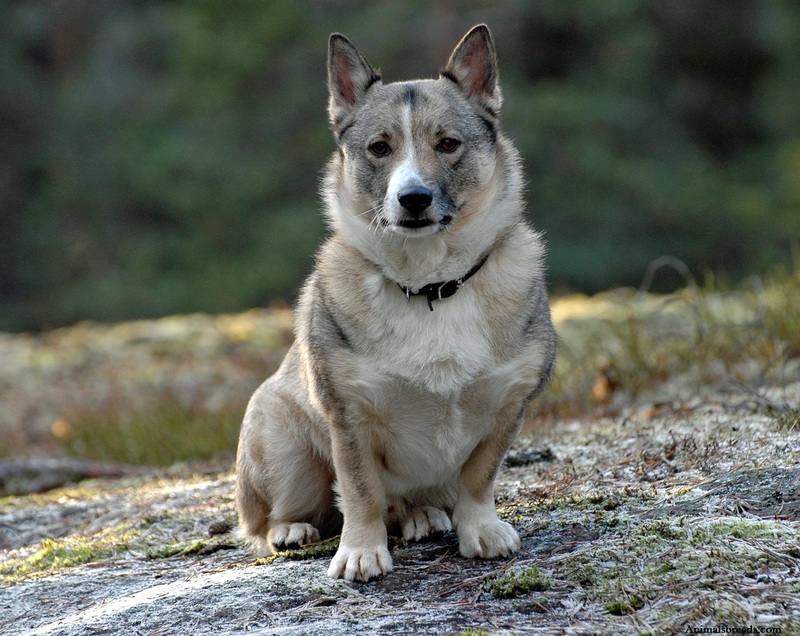 However, grey still remains the most prominent colour, including merle. 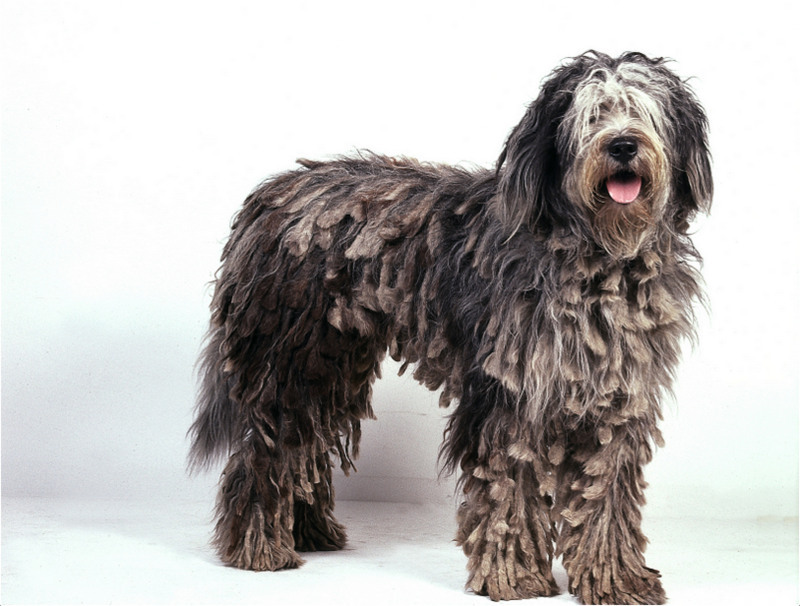 The dog has a very unique, thick outer coat with matted hair which are called ‘flocks’. 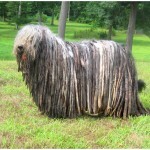 These flocks grow throughout the dog’s life and can reach till the ground by the time the dog is 4-5 years old. 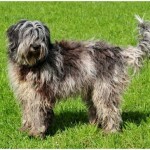 Grooming – This dog requires special attention to grooming for a couple of years when his flocks start developing. 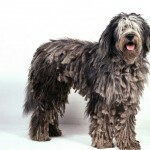 The process of matting of hair starts when the dog is one year old and can last up to 1-2 years. 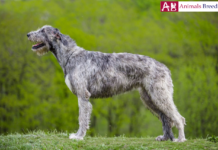 It is very important to shave or clip the coat in the proper way at this stage so that the flocks which develop are properly matted and smooth. After the flocking is complete, only a weekly brush down is required for the rest of his life. 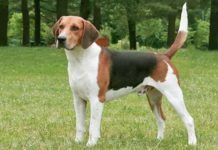 Body Type – This dog has a very strong, well-muscled body which gives him the strength to work in mountainous terrain without getting tired. 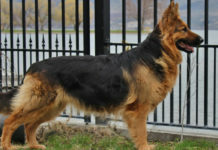 He is often described as a solidly compact dog which is very agile in his movements in spite of having such a muscled body along with a heavy coat. 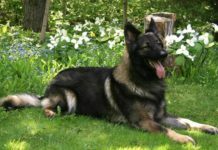 He is a very intelligent dog and can control huge herds of sheep or cattle entirely on his own. He has a very patient and tolerant demeanour. He does not get aggressive without due cause. He is extremely friendly with children and loves to play with them. He remains alert all the time and has natural watchdog instincts. He is generally friendly towards other animals like pet cats. He is basically a farm dog and requires a lot of space to move about in. 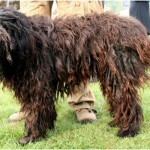 He is hypoallergenic because of the heavy matted coat. Because of their patient and calm nature, these dogs are used as therapy dogs for handicapped or diseased patients. It is important to take care of his grooming requirements at the time when the flock is developing, as a bad shave or trim at that point can cause a life-long problem. Also, the dog’s under coat has some essential oils which it must preserve and therefore he should not be bathed more than 2-3 times in a year. A diet of high quality dry kibble is ideal for this dog. However, they are fussy eaters and can go on hunger strikes if they don’t like their food. 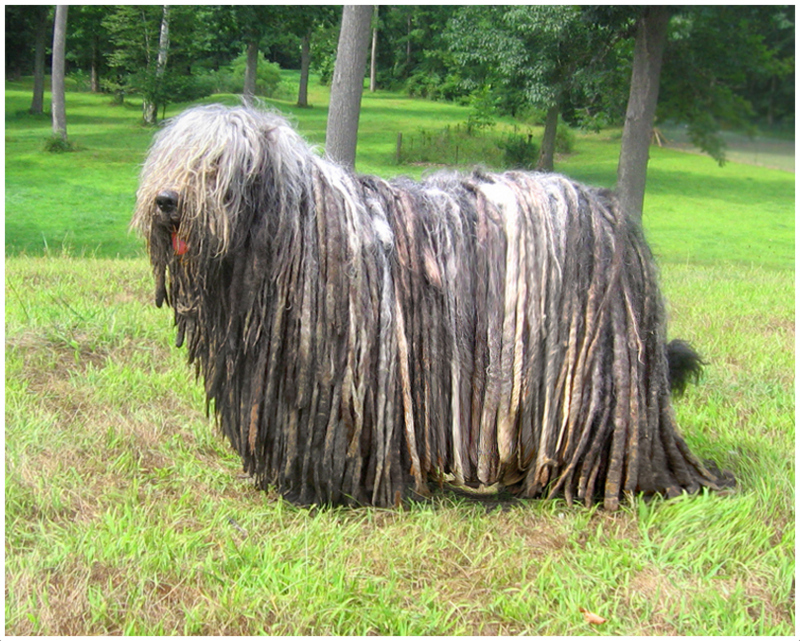 The full name of this dog is Bergamasco Sheepdog. 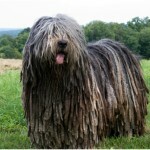 Its other names include Bergamasco Shepherd Dog, Bergermaschi, Cane da Pastore and Bergamasco. Its country of origin is Italy. 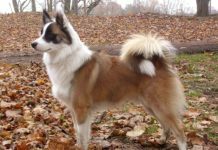 It belongs to the Herding group of dogs as per UKC classification. The life expectancy of this dog is 13-15 years. 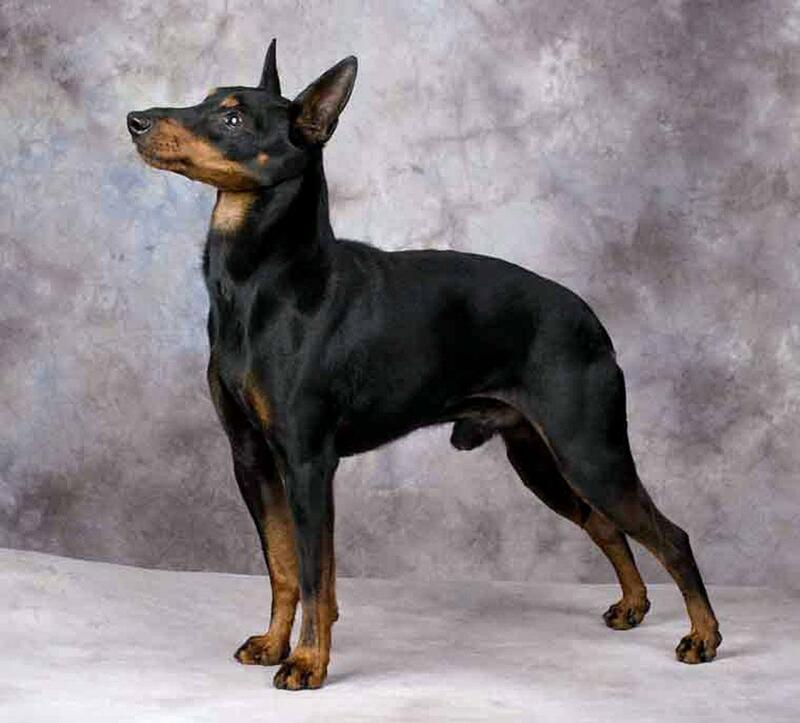 The average height of this dog is 54-62 cms. 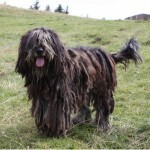 The Bergamasco comes in grey, silver grey, fawn, cream, black-brown and black colours. 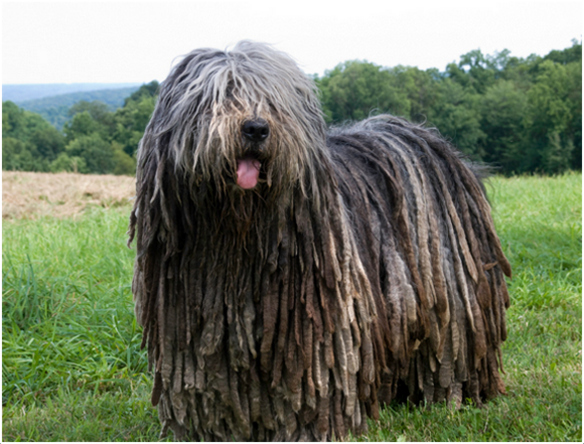 A Bergamasco puppy can easily cost $1000-$1200. It is basically a farm dog and loves to stay out of doors for the major part of the day. He is overall a very intelligent and friendly dog.